XDrum skins for the budget drummer! 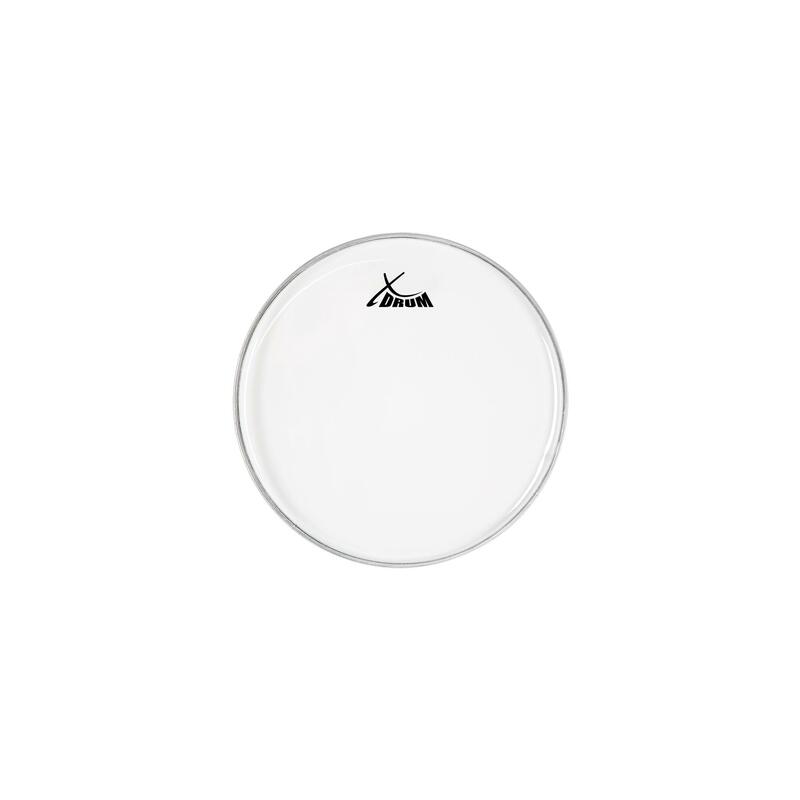 XDrum single-layered skins are the first choice for drummers on a budget, who don't want to compromise on sound. The make great resonance heads, as well as drumheads. This single-layer, attack-rich transparent skins are available in sizes from 10" to 16". XDrum Transparent Set 10" 12" 14"